Most truly iconic and long-lasting signature lines can be linked to a quality logo. Last week, Robert Griffin III's brand was further established with the unveiling of his new adidas signature logo. 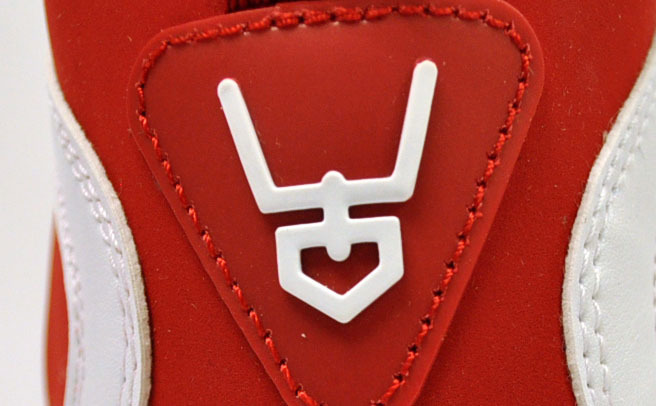 The symbol spells out his RG3 nickname in the form of a shield. Depending on the direction his career takes, the mark may follow him forever. Most truly iconic and long-lasting signature lines can be linked to a quality logo. 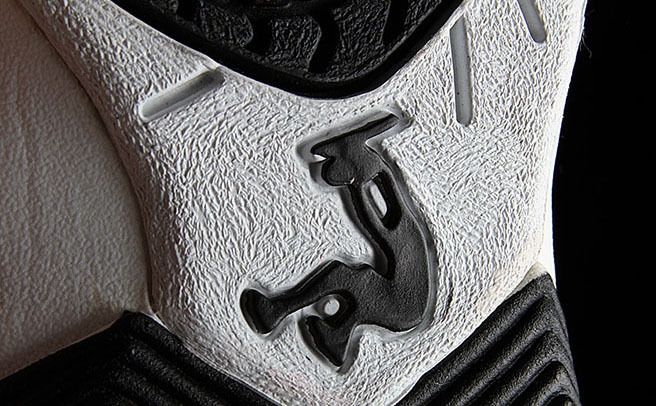 Logos are what gives a signature shoe its identity. 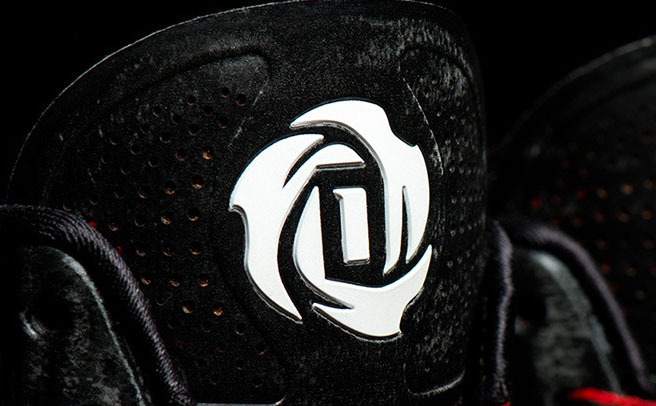 When a player's emblem appears on a sneaker, it represents their stamp of approval. 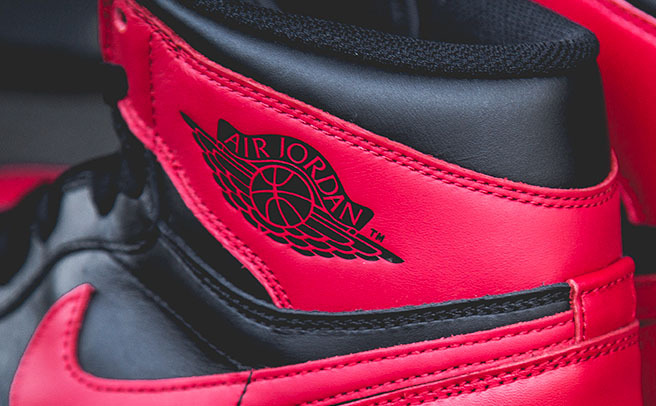 What's an Air Jordan without the Jumpman? A Penny without 1CENT? A Sprewell without the Spinner? Okay, just joking about that last one, but you get the point. Part of the price you pay is just for the association. 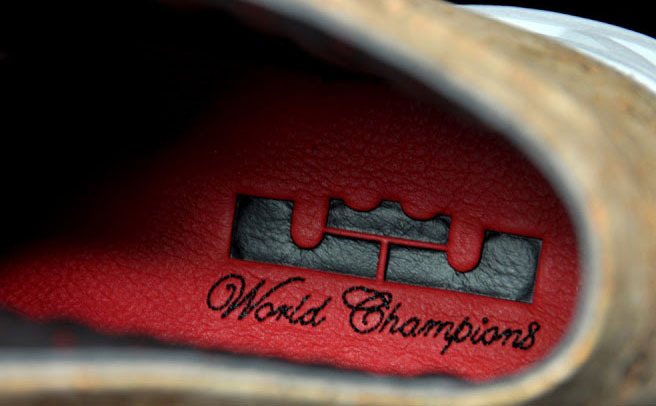 With athlete logos back in the news, we've put together a list of the greatest signature sneaker logos of all-time. Some have been around for decades, while others were one-and-done. Either way, they all left their mark, and that's what logos are all about. Read on for the full list and let us know if we missed out on any of your favorites. 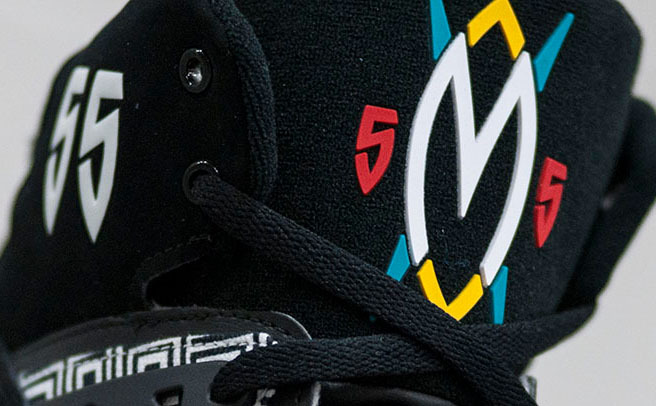 Majority of Anthony's ten signature shoes have been marked by the Warrior logo. 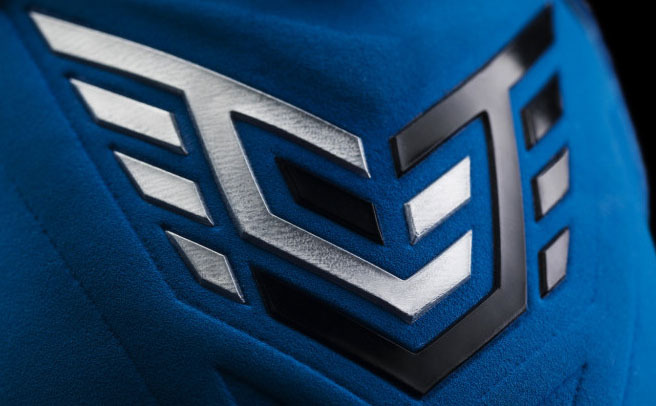 Having your own Transformers-inspired Nike logo is the kind of thing dreams are made of. Calvin Johnson made it a reality last season and the execution is top-notch. 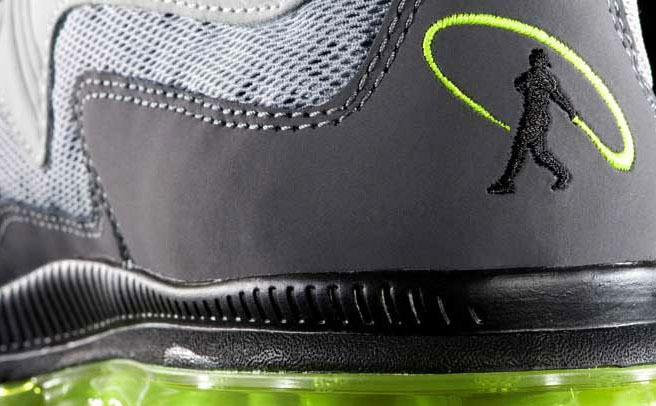 While Barkey's round mound of logo isn't exactly over-the-top visually, it captured the essence of his game and appeared on several classic sneakers. Before it was the Sensation, the Air Max CW was Chris Webber's first Nike signature shoe in 1995. 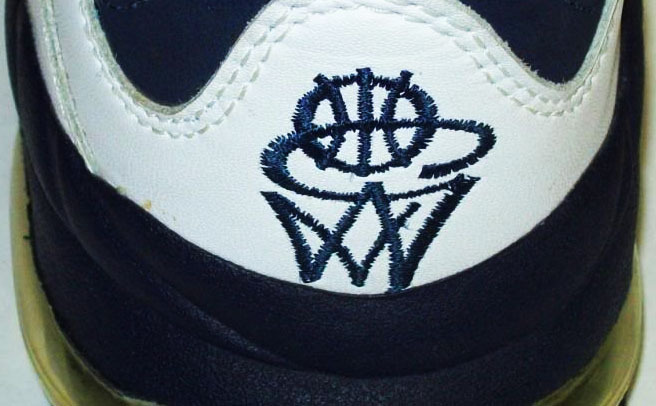 On the heel, his initials embroidered as part of a logo depicting a ball going in a hoop. He'd separate from Nike shortly after, but that logo could have been a winner for a long time had he stuck around. Let's be honest — there was a bit too much going on with the original LBJ23 logo. The Decision gave LeBron a fresh start on the court, and because of the number change, a brand new logo. More refined than its predecessor, the numberless crowned LJ should stick with the King for the rest of his career. 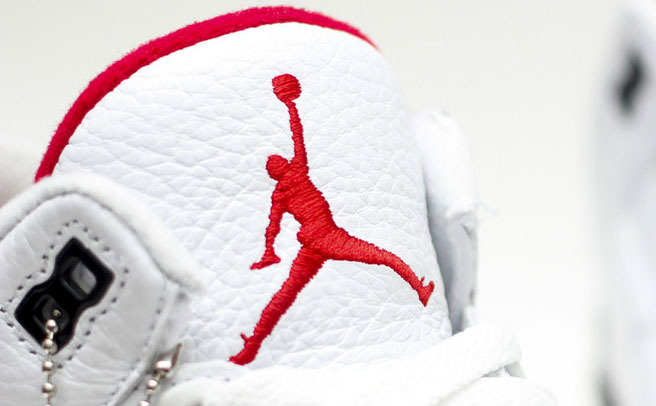 Sneaker logo creators aren't celebrated nearly as much as they should be. Peter Moore, who had a hand in creating Michael Jordan's Wings and Jumpman, designed Mutombo's Shield. Deke has always been extremely proud of his Congolese heritage and the logo perfectly celebrates his path. 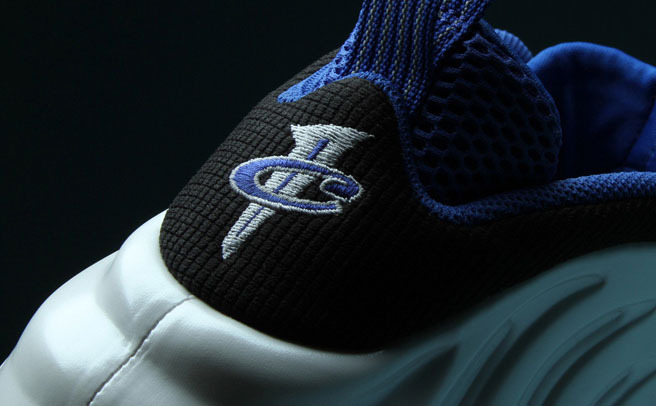 The I3 was okay, but the original Question logo was always Iverson's best. 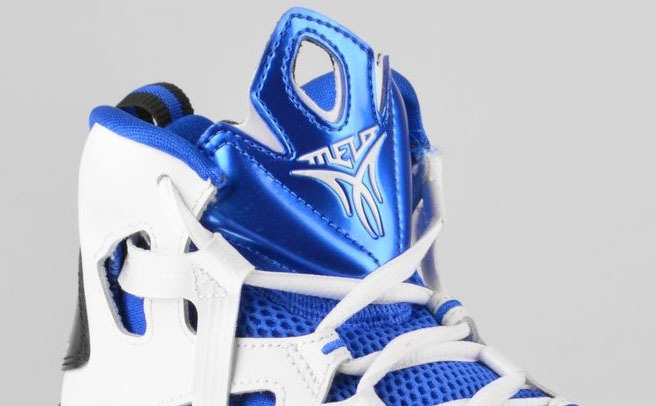 Brilliant in its simplicity, it was nothing more than a 'Q' made using the Reebok Vector. 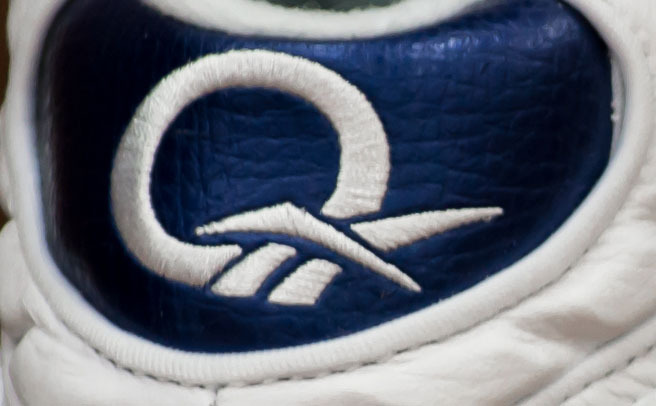 No matter how you feel about the shoe, it was great to see the logo return on the Q96 last year. From day one, this pose has been the signature dunk of LeBron James' career. Each year, sneakerheads look forward to the green accented colorway of his latest shoe. The adidas design team came up with something that represents Derrick, tells his family story and looks masculine on court. That last point may seem silly, but things could have gone very wrong. Say what you want about Sheed, but you know you've made it when your signature move is captured in a silhouette logo and everybody knows who it represents. Perhaps it's a stretch to say his Air Force 1s were signature shoes, but Nike designated them as such on the box labels. They count! 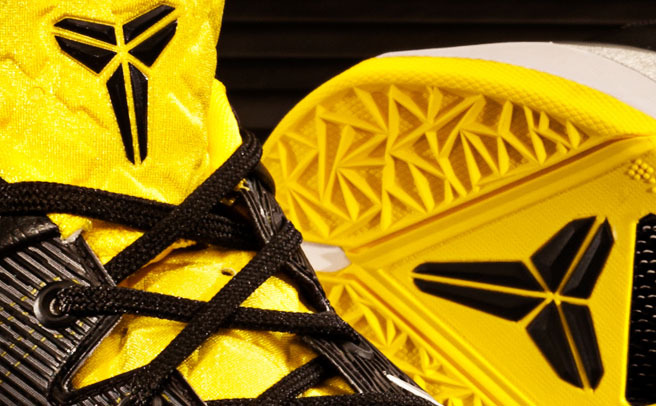 When describing his logo back in 2007, Kobe said, "The sword is the raw talent. The sheath is the package it's kept in." The Sheath is a strong, clean symbol that has come to represent some of the best performance footwear in basketball history. 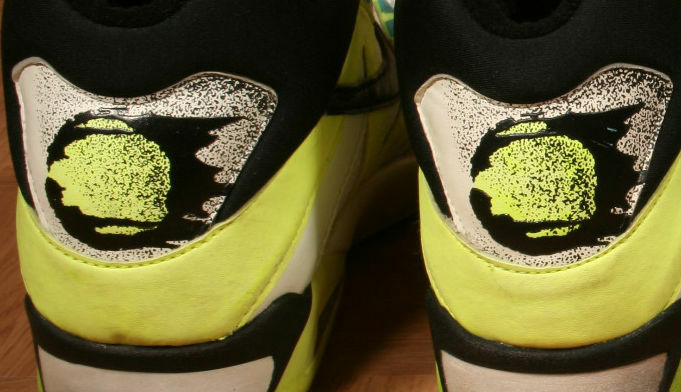 Andre Agassi changed the way we all looked at tennis, in part because of his wildly colored Nike sigs. If there's one thing that let you know that you know that the old days were over, it was probably that fiery flying tennis ball. It'd be nice to see that kind of energy on the court again. 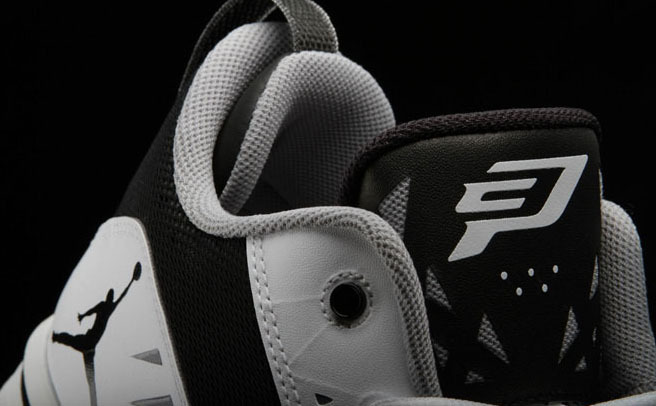 Looking strong next to the Jumpman isn't easy, but Chris Paul's logo manages to pull it off. It's probably not a coincidence that we've seen more sneaker logos with hidden elements and double meanings since CP3's was introduced in 2008. 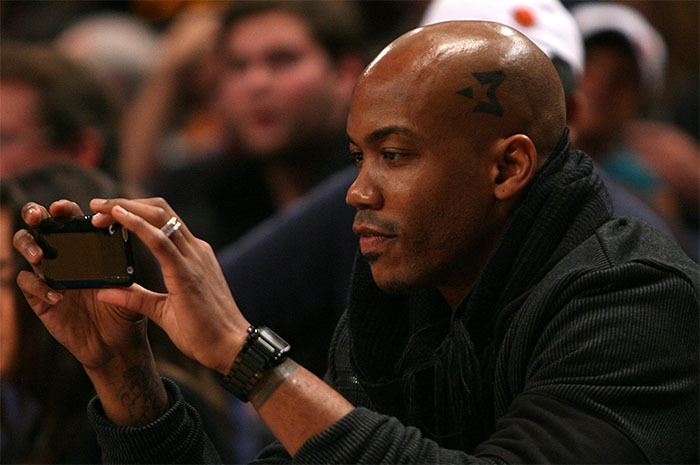 The Starbury line didn't last long stateside, but it did have quite a bit of buzz when it launched. One of the reasons for that was the Star/3 logo, which was so good that Steph had it tatooed on the side of his head. Simple in concept, the Diamond Turf combines a goal post and home plate to represent Prime Time's ability to excel in football and baseball. With Russell Wilson and Jameis Winston flirting with the idea of following the same path, it may be time for Nike to bring Deion back and resurrect the line. 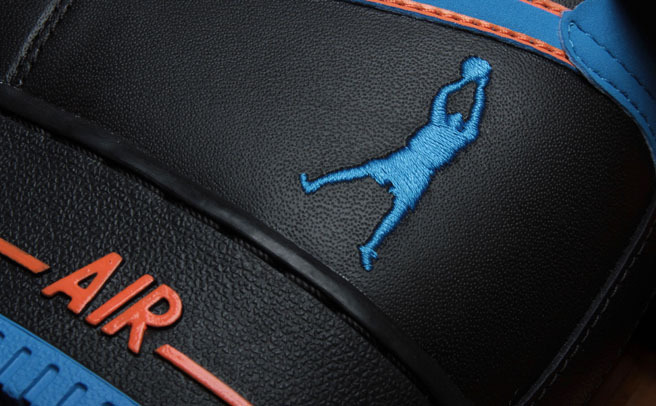 Jumpman-inspired silhouette logos are more miss than hit, but there's a few exceptions. Owned by Shaq himself, the original Dunkman is known for gracing his budget-friendly line of kids sneakers. 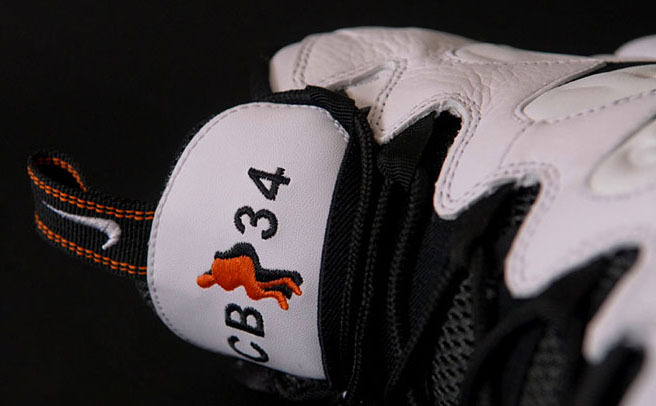 Before that, it was featured on some of his most iconic models with Reebok. In theory, the baseball version of the Jumpman should have been a failure. However, capturing The Kid's picture-perfect swing and adding subtle motion detail damn near made it just as good. You know how making money symbols your logo or incorporating them into your name is corny 99.9% of the time? Penny's 1CENT is the .1%. It's hard to believe the iconic logo will turn 20 next year. Wings only had a two shoe run, but there's no doubt that it helped set the tone for Nike's premier signature line. 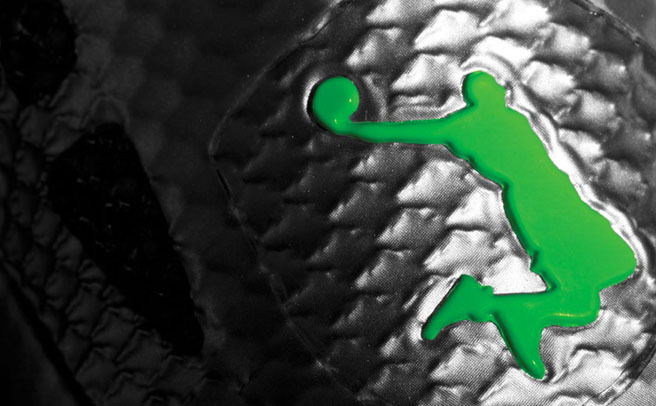 If there's any sportswear logo that truly rivals the Swoosh, it's the Jumpman. First seen on the Air Jordan 3 in 1988, the Jumpman is the driving force behind a line that morphed into its own brand in 1997.